“Love is the dawn of marriage, and marriage is the sunset of love”… This French proverb could not better highlight the unique location and ambience of our venue. 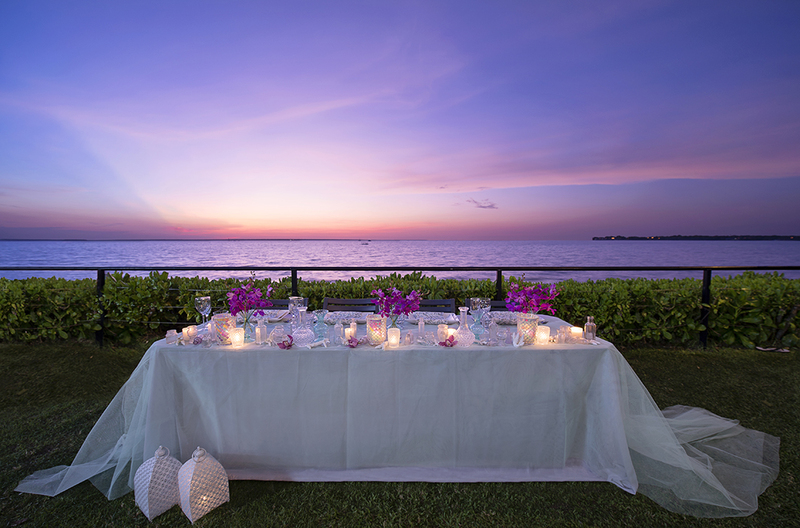 Take in the magnificent views of Darwin Harbour and Fannie Bay as the sun sinks into the horizon and the ocean & the sky both become a dream you have never dreamt… the one of your Magic Day. 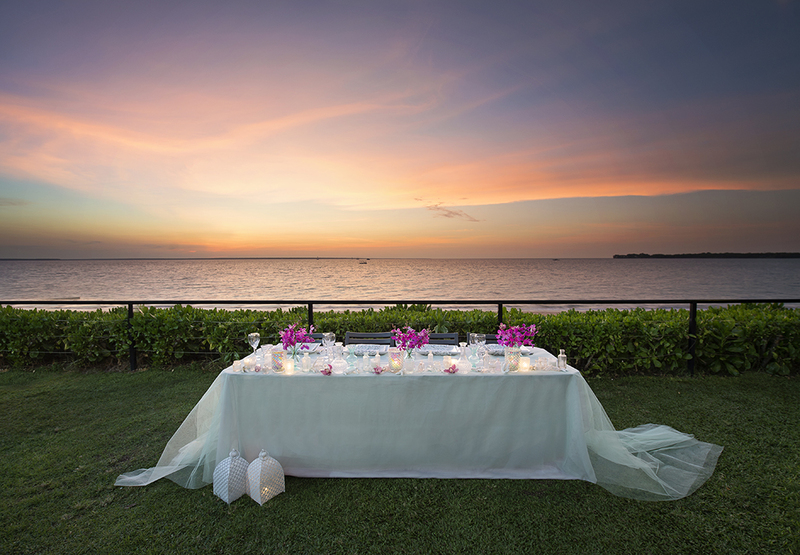 With an idyllic backdrop we offer you one of the best beach or waterview wedding venues around Darwin. 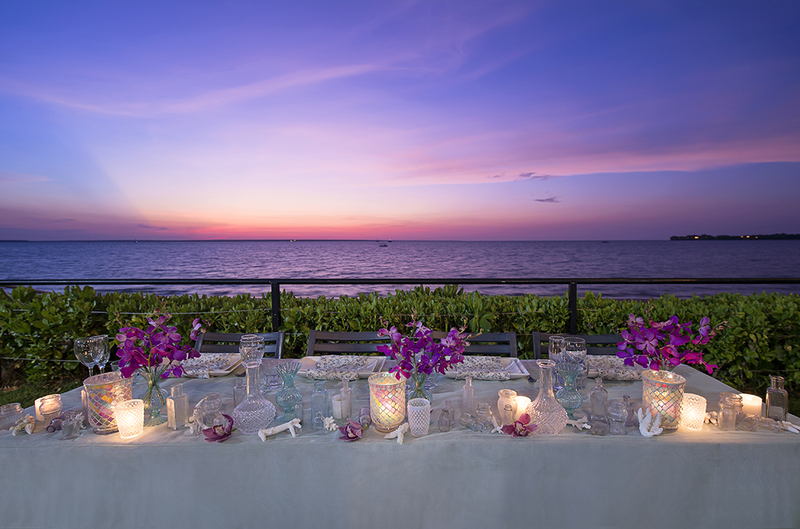 The Club’s westerly aspect is ideal for witnessing Darwin’s famous tropical sunsets, while our team of hospitality professionals will provide you with a range of food and beverage packages that showcase fresh local produce and dishes. At the Darwin Trailer Boat Club your wedding will be memorable for ever. Whether it be 30 guests or 500 guests, we offer different packages and levels of privacy to best suit your taste and budget. Furthermore, we are collaborating with Two Seasons Co. wedding stylists who create beautiful weddings with personalised and hand crafted details that capture your style and personality. Our aim is to let you feel totally at ease to best enjoy the day you’ve been waiting for. 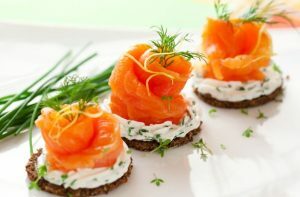 Continuous Canape Platters and a selection of beverages available for two, three or four hours. 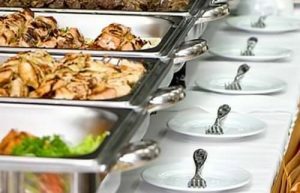 DIY Buffet Selections & Beverage Packages starting from a minimum of 40 guests. 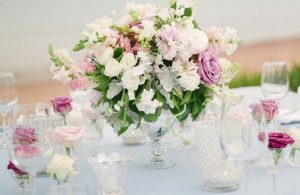 Two Seasons Co. is passionate about creating beautiful and memorable weddings.